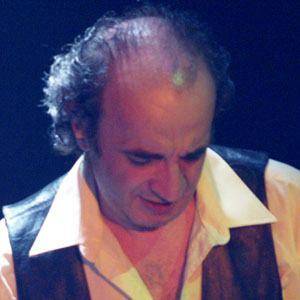 Composer and pianist known for his debut album Hammond Hommage: 1 - Lucio Battisti, along with his LPs Tilt, Murales, and King of Clubs. He began his career playing music with his brother, Arturo. He composed the award-winning soundtrack for the cartoon, Altan. His brother is Arturo Crovella. Famous singer Carla Bruni is also from Turin, Italy.